I’m writing this in my daughter’s apartment in the Gowanus neighborhood of Brooklyn. 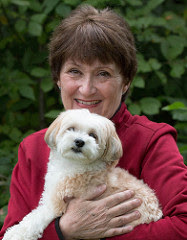 I’ve been spending a week in New York City with Katie and my future son-in-law and their dog Muxy. They’re in a new apartment, and the very first species I saw in their yard was a Northern Cardinal. 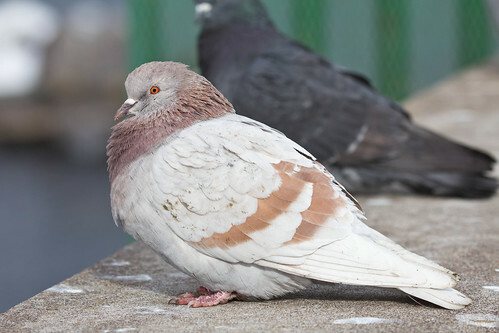 So far I only have four species here, with Rock Pigeon, European Starling, and House Sparrow making up the balance. 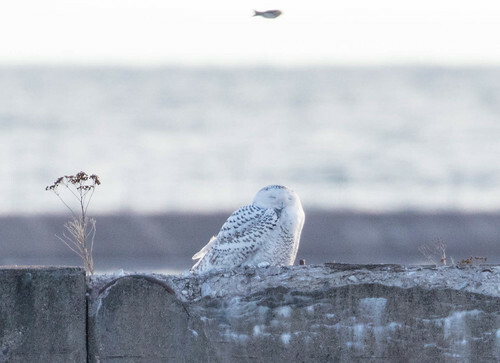 Last year when I came in December, I spent time at the Brooklyn Bridge with Heather Wolf, who wrote Birding at the Bridge: In Search of Every Bird on the Brooklyn Waterfront. This year I was on my own, and most days had something going on with family. 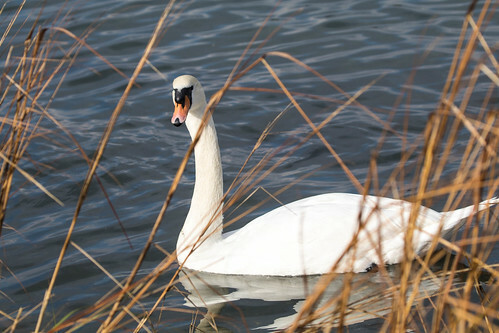 But Tuesday I decided to visit the Jamaica Bay Wildlife Refuge. So first thing in the morning, I walked with Katie to the subway. She got on the A train headed for Manhattan where she works; I went down a level and hopped on the A train headed in the opposite direction, toward Far Rockaway in Queens. 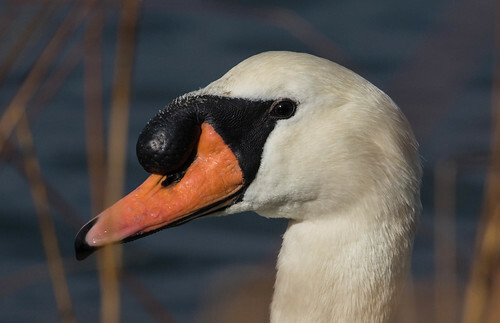 It was a nice long ride, much above ground, and I regretted having my binoculars in my backpack for the nice long stretch near JFK Airport, where we passed lots of waterfowl, including Mute Swans and Brants. When I got out at the stop marked “Broad Channel,” I pulled my binocs out of my backpack and took a short stroll through a neighborhood that brought me to the Cross Bay Boulevard, about ¾ mile from refuge headquarters. There’s a nice walking and biking path along there past waterfront houses, with a couple of access points for looking at birds in the water. I was already regretting bringing my more portable 8x32 binoculars instead of my heavier, bulkier 10x42s, and through the day wished I’d had more power for the distant birds. At the first access point, right when I got on the Boulevard, I walked close to the water and set my backpack down. 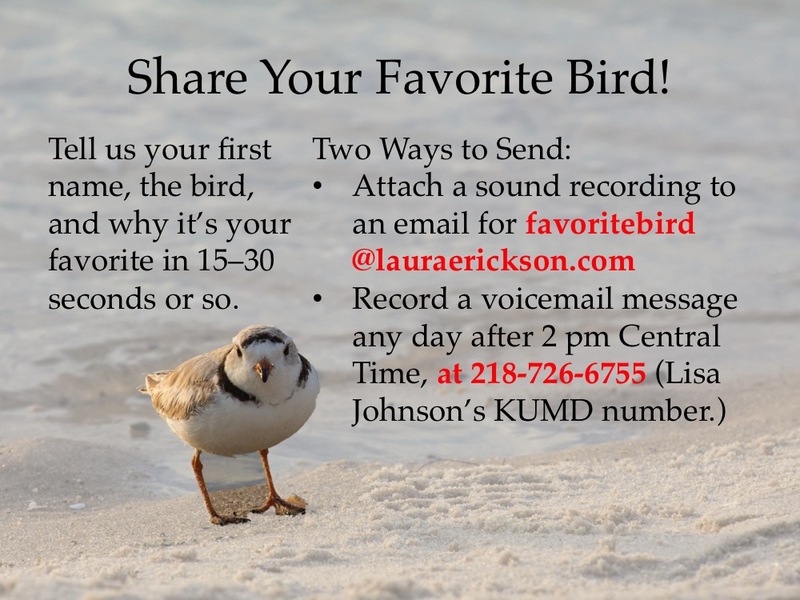 First I turned on the eBird app on my cell phone. It has a cool new GPS feature that not only keeps track of the time you begin and end, but also exactly where you walk, so all I had to do was mark in the birds I saw and now I have a permanent record of the trip. Then I pulled out my camera and lens. 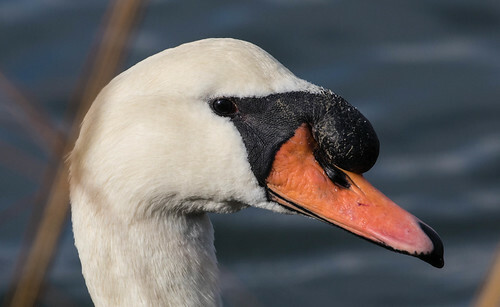 I had to move slowly, because just a few feet away were a pair of Mute Swans—I wanted some nice face close-ups, so had to be careful not to scare them. There was enough vegetation between us to make it hard to take the perfect photograph, but I didn’t mind. I prefer my photos to show birds as they really are, not as I wish they would pose for me. I saw plenty of Mute Swans from the train, but these were the only ones I saw on the walk. 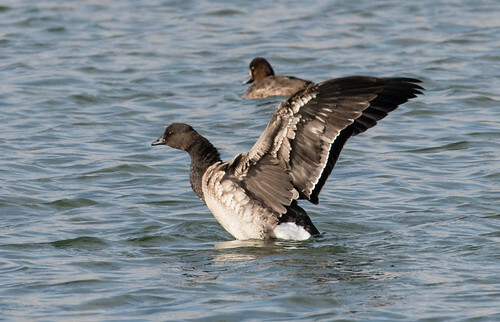 That first spot was also where I took my best photos of Brant. These saltwater geese are abundant, but not the least bit sociable as far as humans are concerned, so I don’t have any good close-up photos. 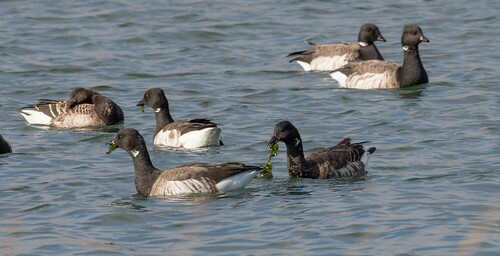 The photos I took were not just my best Brant photos of the day—they’re the best I’ve ever taken. The other access spots along the walk weren’t quite as good, but the walk was fun. The Callahead Porta-Potty company’s headquarters are right there, so I saw lots of pumping trucks with such messages as “Number One in Dealing with Number Two.” Road traffic was moderate, but I didn’t pass any pedestrians and only one bicyclist before I got to the refuge headquarters. 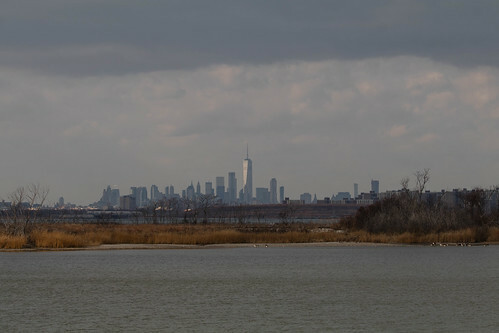 The Jamaica Bay Wildlife Refuge is part of Gateway National Recreation Area, making this the only wildlife refuge administered by the National Park Service. It’s open Wednesdays through Sundays, and since I was there on a Tuesday, the visitor center was closed, but the bathroom was open and clean. Russ and I went there with Katie and Michael a few years ago, during fall migration when it was hopping with people. This was an entirely different experience. I didn’t have the refuge entirely to myself—as I walked the 1.7 mile loop around the East Pond, I passed three couples. One woman wore binoculars, and we had the kind of quick, friendly exchange birders always do when they’re having fun but aren’t seeing many birds. Most of the water birds were too far away for great photos, and there weren’t all that many songbirds—I came upon one flock of robins, and two collections of skittish, photo-shy Yellow-rumped Warblers with some sparrows, but didn’t see a single chickadee. There were a few thick conifers near the path that I checked thoroughly just in case a Saw-whet Owl might be hidden within. 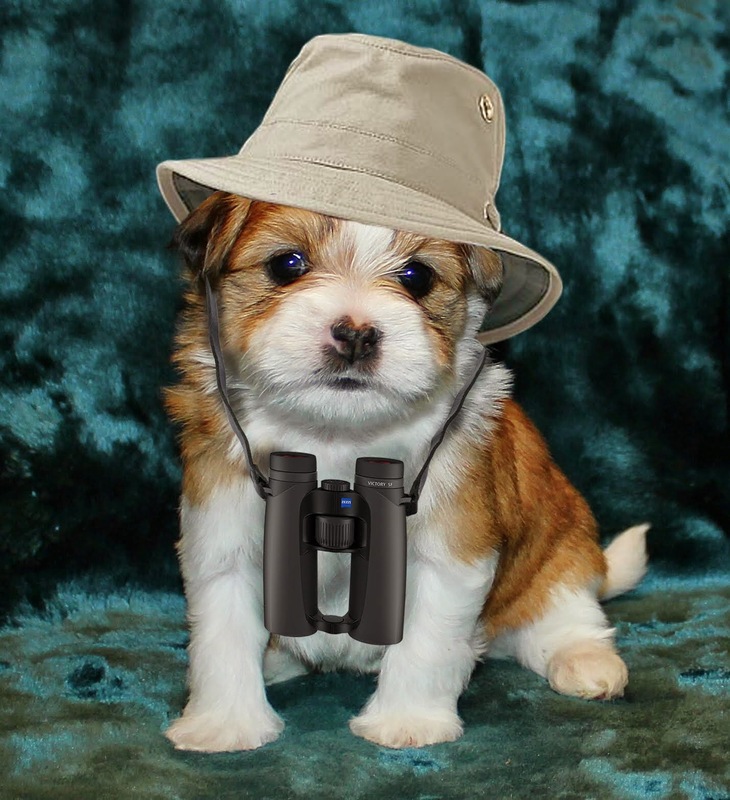 I saw 30 species on the walk—fewer than I’d hoped for, but I took a lot of joy in seeing each one. Finding moments of real solitude in view of Manhattan seems improbable. With the current push toward privatizing parks and refuges, this kind of urban wildness adventure may soon be a luxury of the past, but I relished every moment. New York New York IS a wonderful town. Here are my eBird lists. This first one is from where I started walking along the Cross Bay Boulevard up to reaching the refuge headquarters. The second checklist is from my walk around the East Pond at the refuge. 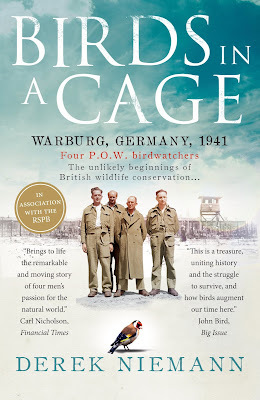 Five years ago, a truly exceptional nonfiction book was published in the UK about four British prisoners of war during World War II, and how their passion for birds helped them survive the horrifying conditions of the POW camps; after the war, they became important forces behind British bird conservation. Somehow, I managed to not even hear about Derek Niemann’s wonderful work, Birds in a Cage, until a few months ago, when one of my friends, Ian Paulsen, recommended it. The book opens with a very brief overview and then introduces what Niemann calls “the cast.” Through the rest of the book, the author pretty much follows the chronology of the war, but where different men are in different locations, he goes back and forth between them. He researched the book using letters home and journals kept by the four men, so his available information provides more depth for some than others at various times. Based on the reviews on Amazon, some readers had difficulty following the book because of this. When I started out, I stuck a bookmark in that introductory section so I could go back and forth for a quick reminder of which character was which, but as it turned out, that wasn’t necessary—I quickly picked up on each one as an individual. On the day the Second World War broke out, Cheshire naturalist AW Boyd had one eye on the country diary column he was writing for the Manchester Guardian; the other he had lost on the battlefields of Gallipoli in 1915. I cannot help thinking that if only Hitler had been an ornithologist, he would have put off the war until the autumn bird migration was over. I wonder if any of the friendly Germans whom we met last year at the International Ornithological Congress at Rouen feel as I do. That he should force us to waste the last week of August and the first fortnight of September in a uniform that we hoped we had discarded for good is really the final outrage. Boyd is not one of the four characters in Birds in a Cage; not only was he missing an eye but he was also in his mid-fifties when he wrote that column as the war was breaking out. By the end of the war, his ironic comment about missing the peak of the 1939 fall migration being the “final outrage” wouldn’t have seemed so humorous, especially to the four main characters of the book. The very British ironic detachment of the opening didn’t close off author Derek Niemann from writing vividly about the harrowing conditions of the POW camps. We get plenty of details about the lice, fleas, freezing cold, malnourishment and chronic ill health of the camps, conditions so horrifying that sometimes men made a suicidal run for the barbed wire fences and razor wire in full view of the guards simply to end their own misery. One of the main characters was already suffering from dysentery, cholera, and stomach ulcers before he was even taken prisoner; in the prison camp, he became so ill that he was finally repatriated to Scotland in 1944. His death, decades later of a kidney infection, was caused by those wartime illnesses exacerbated by lack of treatment and conditions during prison life. Even small children recognize the powerful metaphor equating birds with freedom. Whether the main characters of Birds in a Cage were marching in a frozen landscape or trapped within the barbed wire cage of a prisoner of war camp, their appreciation of the freedom of birds was far more steeped in reality than metaphor. They noticed and watched migrating rooks and jackdaws that dropped down from the skies to eat some of the prisoners’ own sewage, spread as manure on surrounding fields. 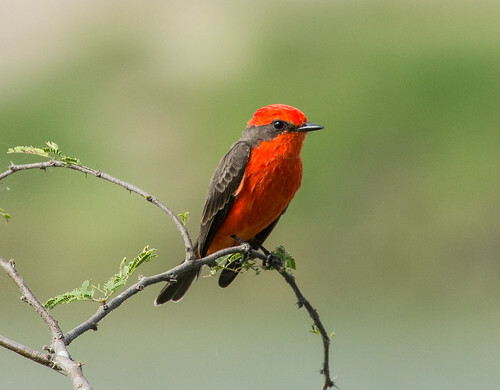 They paid close attention to the little songbirds flitting in and out of the barbed wire—some of these birds became subjects of systematic studies. Most of their observations didn’t amount to anything much after the war—indeed, John Barrett kept meticulous records in a journal—his mountains of raw data could have formed the basis of a monograph on the Eurasian Tree Sparrow, but facing an arduous long march as a refugee, he conscientiously mailed his journals to himself and the package never arrived. George Waterston’s study of the Wryneck was never published in any form either. Peter Conder’s notes on the European Goldfinch formed the nucleus of a scientific paper on the species, and most noteworthy of all, Edward Buxton’s work on the Common Redstart formed the basis for The Redstart, a major work on the subject. But whether or not the research each of them did during their imprisonment amounted to anything in the greater ornithological world, their work gave each of them a reason to look beyond the hell surrounding them. Indeed, Waterston and Buxton enlisted some of the other prisoners of war to help make observations, providing a beautiful if tiny diversion from the hell surrounding those men, too. After the war, they each devoted their lives to something connected to birds. After writing his book about the Redstart, Buxton lived a quiet life as a respected naturalist. Barrett never again traveled from his beloved Pembrokeshire except to visit his children, yet he became the primary author of a universally praised book, The Collins Guide to the Seashore, and a noted bird teacher. Waterston became one of Scotland’s leader of conservation and came up with Operation Osprey, protecting these spectacular raptors not by keeping their whereabouts secret but by enlisting public aid by publicizing the birds. 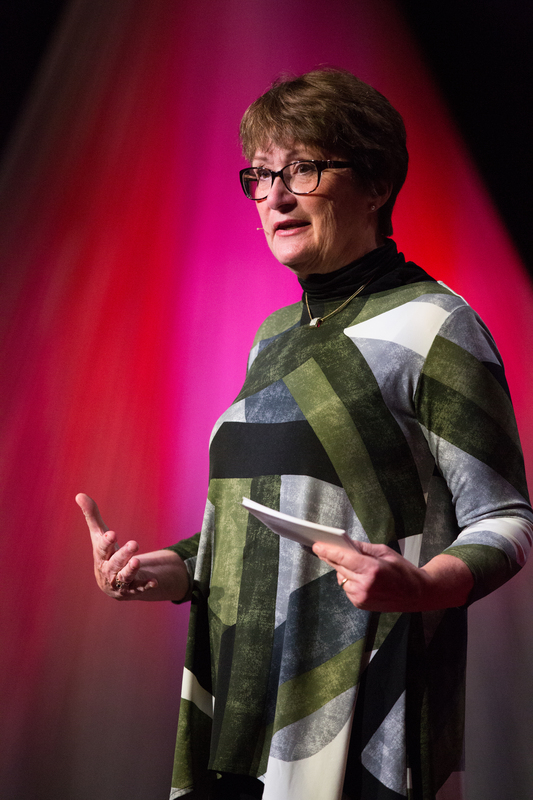 Conder became director of the RSPB, bringing the organization to a new level in professional conservation. Even with the ability to focus on something far from the horrifying conditions of the prisoner of war camps, none of the four men in Birds in a Cage came through unscathed, in terms of both physical and psychic damage. Their story was one worth telling, and Derek Niemann did a wonderful job. I heartily recommend Birds in a Cage whether you’re interested in history, human resilience, or the importance of nature in protecting and restoring the human spirit. One of the first books I ever read about World War II was Kurt Vonnegut’s novel, Slaughterhouse-Five. Billy Pilgrim, an optometrist opposed to war who is drafted and becomes a chaplain’s assistant, is captured after the Battle of the Bulge and brought to to a POW camp in a vacant slaughterhouse in Dresden, the city where American firebombing killed 135,000 German men, women, and children. Like the fictional Billy Pilgrim, Kurt Vonnegut and some other real-life prisoners survived the bombing, along with several German guards, deep in a cellar of that slaughterhouse. The book ends as the prisoners emerged after the bombing. Birds figure in a great many fictional books about war. One reason is that birds eke out their existences apart from us humans, whether in wilderness forests or big cities or war zones. We wield ever more lethal human-designed killing technology against one another while birds try to stay alive as well as they can at the edges of the destruction, eating, sleeping, and even courting and nesting as bombs explode around them. We even take some comfort in that thought, though so many birds die as well—no one ever tallies their death toll after a massacre. The irony of Billy Pilgrim hearing that little bird singing is steeped in our deep-rooted sense of birds being missives of peace, from Noah’s dove returning with an olive branch, to the origami cranes made by Sadako Sasaki, the little girl who developed leukemia from radiation after Americans dropped the atomic bomb on Hiroshima when she was two years old. She started making the cranes to symbolize peace between nations as her disease progressed. She folded her 644th paper crane before she died in 1955, when she was just 12 years old. 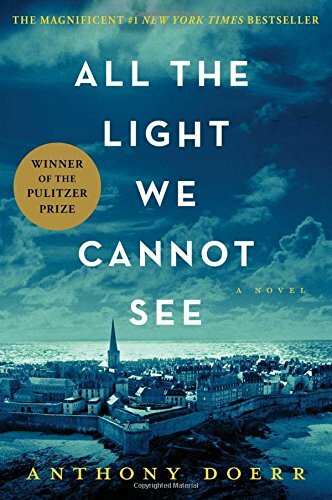 Last week I finished another novel about World War II, Anthony Doerr’s 2015 Pulitzer-Prize winning All the Light We Cannot See, about a young German named Werner and a blind French girl named Marie-Laure, whose paths intersect, changing both their destinies. One of the most important secondary characters, a German named Frederick who becomes Werner’s closest friend and ally, is an avid bird lover. His passion for birds becomes a metaphor for ideals so far above and apart from everything the Nazis stand for that Frederick’s very existence within the Nazi Youth, and within Germany itself, is in dire jeopardy. I can’t even begin to recount the beauty and nuance in the gripping stories of Werner and Marie-Laure. In every way, the novel is engrossing and beautiful and tragic; for me, the story of Frederick brought the entire work to both greater depths and loftier heights. All the Light We Cannot See is one of the finest books I’ve ever read. Tomorrow I’ll review a nonfiction book about World War II, a true account of four British prisoners of war who got through their ordeal thanks to birds. In 1974, when I received my first field guide for Christmas, it was like opening the Sears Christmas Catalog—what we children called the “wish book.” A whole big section showed what seemed like every toy in the world. 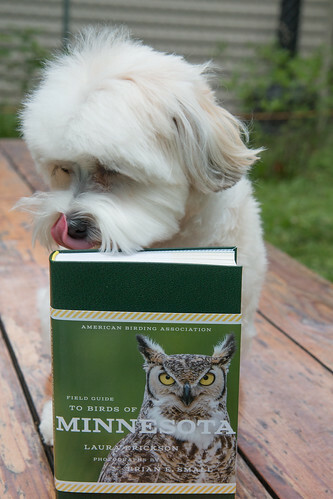 My first field guide was like that—showing so many thrilling possibilities, out there waiting for me. Some of the birds pictured I’d have to travel to see in real life—ptarmigans like the ones White Fang encountered in one of my favorite children’s books, California Condors and Everglade Kites that were appearing on posters supporting the Endangered Species Act, and puffins and Roseate Spoonbills, which looked too impossibly bizarre to be real. But according to the range maps, some of the coolest looking birds could be found right near me— Common Loons, Ruby-throated Hummingbirds, Blackburnian Warblers, Pileated Woodpeckers! So many treasures, beautiful on the page, and now I could imagine seeing them in real life! That field guide gave me the tools to identify birds, but much more important, it issued both an invitation and a personal mandate to go out and look for them. That little book was my very own Passport to Adventure. 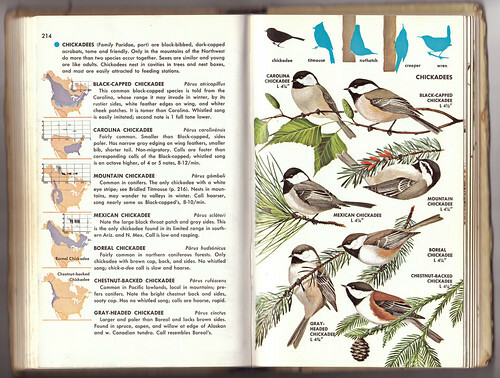 During my first year of birding, I did manage to find in the field guide most of the birds I saw. I quickly learned that the challenge of identifying each bird could be both enjoyable and rewarding, but more importantly, I learned that the identifications were hardly ever the most enjoyable or rewarding elements of a day with birds. 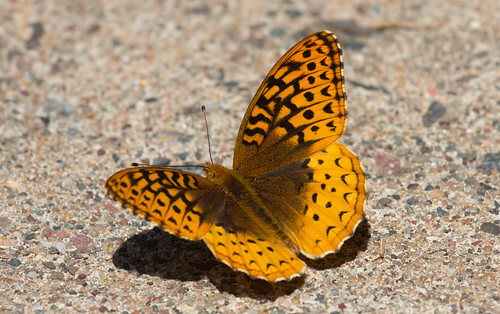 Indeed, sometimes it felt more rewarding to just stop and look at them, without teasing out each identification. 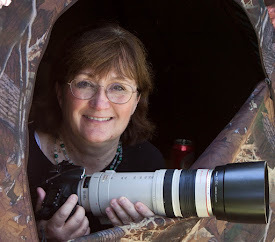 One of the most pleasurable days of my first year of birding was spent in a railroad yard watching pigeons—seeing their muscular wings in action, drinking in their noisy takeoffs and powerful wing beats in direct flight, and thrilling at how they hold those wings in a steep V as they rock slightly back and forth in soaring flight. It was a wondrously satisfying three or four hours that I still remember with a smile. Knowing the names of things is a primal urge for our species, referenced as long ago as Genesis, with Adam naming all the beasts and all the fowls of the air. 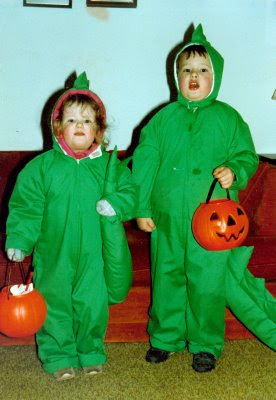 Children quickly need a more precise word than dinosaur for Triceratops, Stegosaurus, Brontosaurus, and Tyrannosaurus. Not just ANY dinosaur--these are Stegosauruses! 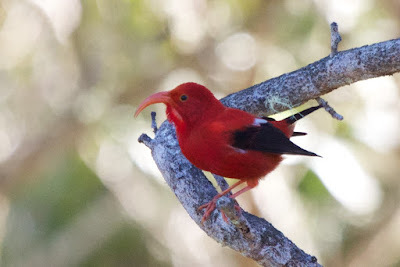 If I tell you a story about a bird and want you to be able to picture it the way it looks to me, calling it a brilliant red bird with black wings might not give you a picture of the Scarlet Tanager, Hawaiian Iiwi, or Vermilion Flycatcher I was trying to describe. The precise vividness of a name can be valuable. Even if you don’t want to go beyond Whitman’s free margin, a good field guide can inspire you to go a-looking for those birds and trees and flowers. Which one should you get? My three favorite bird field guides are the National Geographic if you want the most comprehensive guide, the Kaufman Field Guide to Birds of North America if you want a comprehensive North American guide that uses photos and is the one kids usually like best, and the ABA state field guides if you want a pretty comprehensive guide to just one state. I happen to have written the Minnesota one. But just as Walt Whitman bundled birds with trees and flowers, when we go out looking for birds we see a lot of other elements of nature. One field guide is perfect for even the most advanced birder who notices other things out there as well. 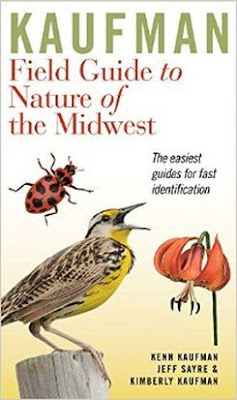 The one book I recommend for every man, woman, and child in the Midwest is a field guide, but not just a field guide to birds. Even those of us who are almost exclusively focused on birds can’t help but notice some non-avian animals and plants outside, or looking up at the night sky while out owling. 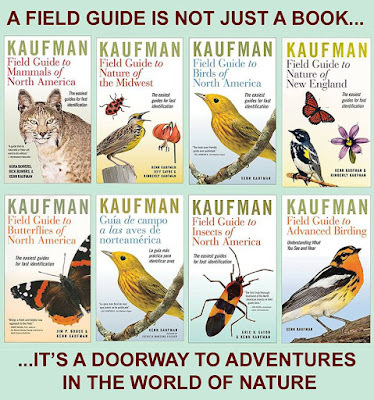 The Kaufman Field Guide to Nature of the Midwest makes puzzling out these features of nature simple and straightforward, enriching our outdoor experiences. If I were to recommend a single book for a nature-lover, this would be it. The Field Guide to Nature of the Midwest includes not just a great many animals and plants—it even shows the constellations in the sky. Since it’s a pocket-sized book, it clearly cannot show all the living things of our area. 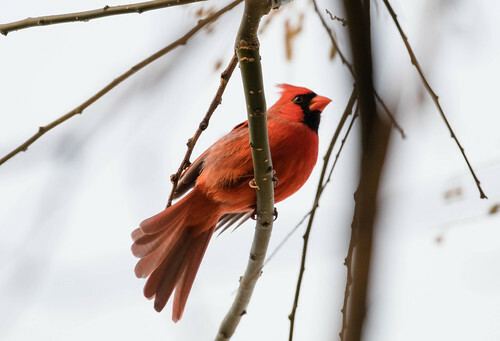 Well over 400 species of birds have been seen in the Midwest, of which this guide covers about 265 of the most common bird species. That leaves out quite a few, but the species are well chosen. I’d been an avid birder, going out daily for almost four months before I encountered the first species, Swamp Sparrow, that isn’t included in the Field Guide to Nature of the Midwest. For comparison, by that point in my birding, I’d seen 17 species that aren’t included in Stan Tekiela’s little Birds of Minnesota field guide. 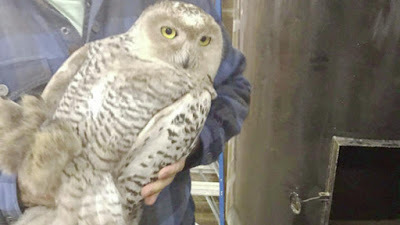 If you come up here to northern Minnesota for our famous owl invasions, you’ll have to recognize the Boreal and Northern Hawk Owls on your own, but it does include Gray Jay, Black-billed Magpie, Boreal Chickadee, both crossbills, and several of our other winter finches, as well as the rest of our owls. 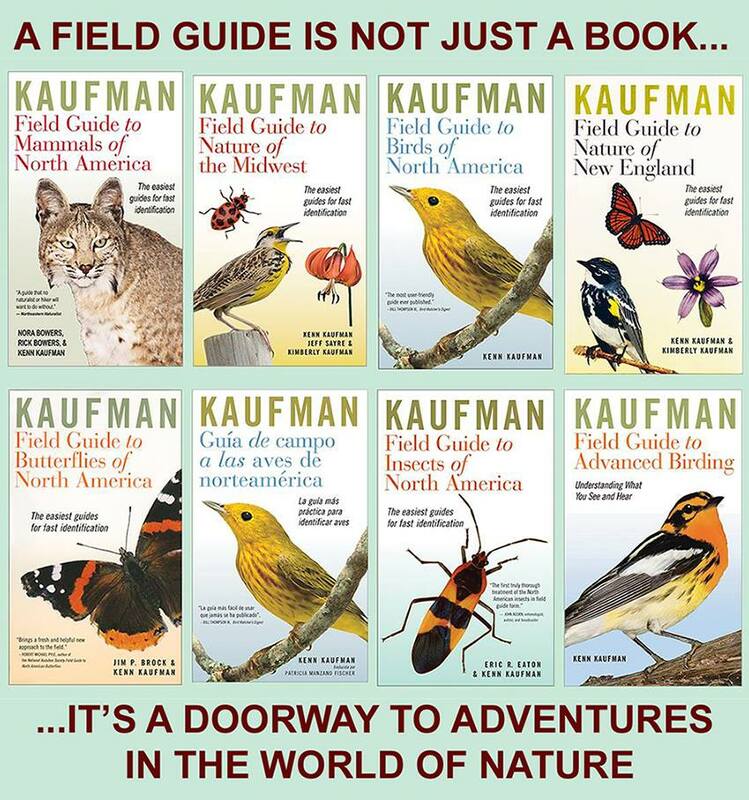 And beyond birds, the Kaufman Field Guide to Nature of the Midwest includes fine samplings of the wildflowers, trees, other plants and fungi, mammals, reptiles, amphibians, fish, butterflies and moths, other insects, and spiders. And each section has an inviting explanation of how to enjoy that element of nature. 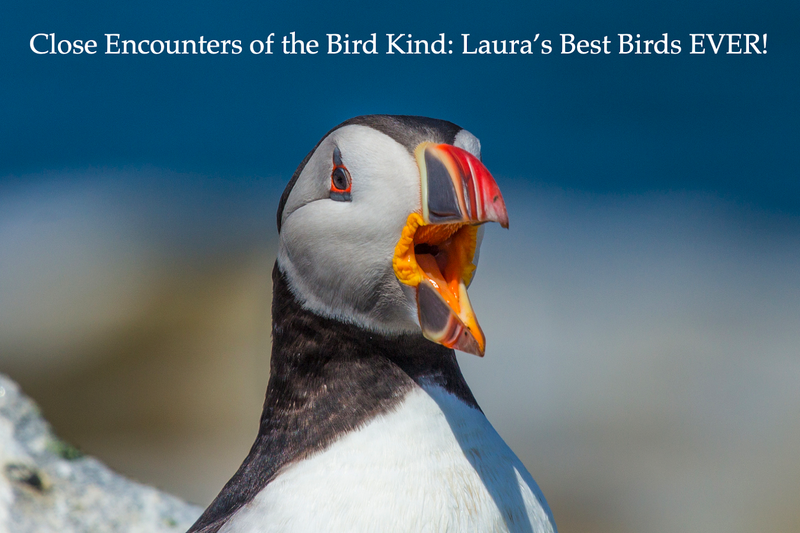 If you get fascinated by a single group, as I am with birds, you’ll certainly want to add a more comprehensive field guide. 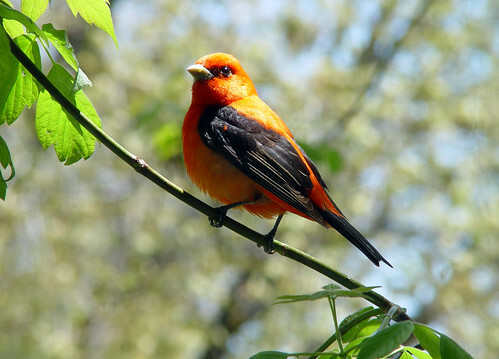 For birds, the simplest choice when available for your state is one of the new ABA state field guides. In the Midwest, we have the one I wrote for Minnesota, Michael Retter’s ABA Field Guide to Birds of Illinois and Allen Chartier’s one for Michigan, which will be out very soon—it’s at the printers. 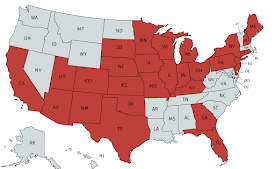 Outside the Midwest, ABA now has these state field guides for Florida, Texas, Arizona, Colorado, New York, Massachusetts, the Carolinas, California, Pennsylvania, and New Jersey. For an all-encompassing guide to the birds of the whole continent, if you want one with photos, I recommend the Kaufman Field Guide to Birds of North America, or if you prefer drawings, the National Geographic Field Guide to Birds of North America—their new 7th edition is now available, with the most up-to-date species names and taxonomic order of any guide. But none of those bird guides will tell you what that pretty flower next to the path is, or the kind of tree that Great Horned Owl is roosting in, or what that big orange butterfly that has way too many spots for a Monarch could be. When taking a family walk, you may prefer Whitman’s vagueness and free margin more than researching every single thing. But if you want to learn the name of a particular plant or animal to help you commit it more firmly and clearly to memory, the Kaufman Field Guide to Nature of the Midwest will provide plenty of assistance. And thumbing through it at home may fill you with the inspiration to get out there looking in the first place. It’s a true Passport to Adventure.